of our products all week long is what makes us unique. We are the direct importers of the seafood we serve. When reading our menu, don’t skip the oysters. We have the largest selection in Warsaw – Fine de Claire from Holland, Ireland, Normandy, Oleron island as well as from Belona and Ostra Regal. 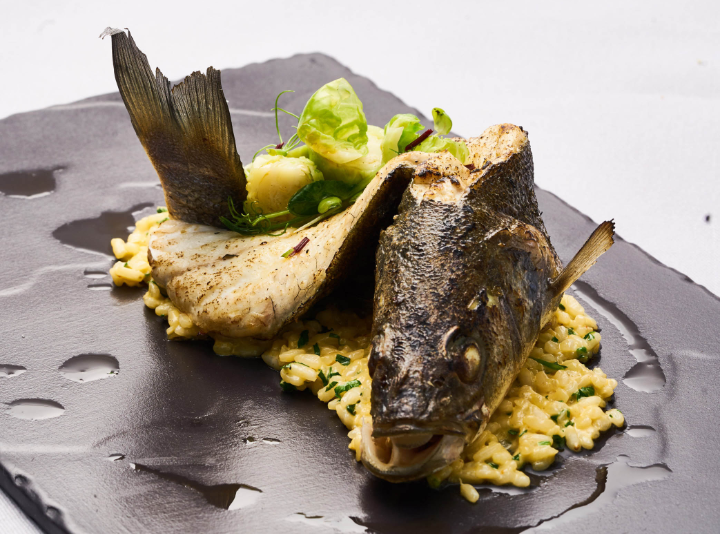 We want to share our love and passion for serving seafood and that is why we made our special offers. These delicate crayfish inspire not only chefs and culinary critics. This is why every Sunday we offer this luxurious delicacy to all food lovers at a reasonable price. 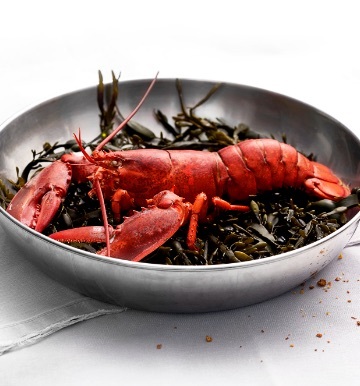 Thanks to our own lobster tank, the lobsters we serve are always fresh. 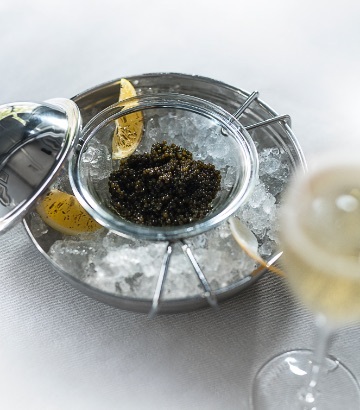 Their noble, unique flavour can be underlined by a glass of champagne chosen specially for the occasion. Something for seafood lovers! Each Saturday you can allow yourself a big feast composed of different kinds of seafood such as oysters, calamari, fish, octopus and shrimp. You don’t have to think about the check, since you always pay 119 PLN, no matter how much you eat. Thursday is a mussel day. For the price of 49 PLN you can enjoy our mussels served in five different flavours without any limit.